Ready for some changes? The CSIA6 center channel will change your current entertainment system into something with a lot more depth. Polks tried and tested Dynamic Balance technology influences the tweeter for smooth, full response. 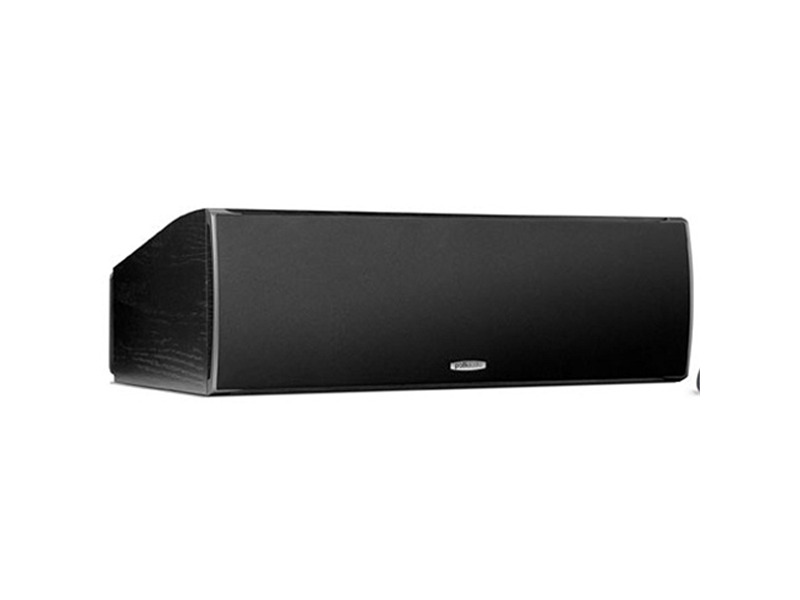 A dual rear PowerPort creates bass venting for superior clean, low distortion bass that you can actually feel. Acoustic Resonance Control (ARC Port) technology makes for more natural midrange reproduction. Sit back and enjoy the sonar ride. Also available in cherry. Center Channel Speaker voice-matched to RTi A speakers,Dynamic Balance drivers The CSi A6 has an aimable cabinet to give you placement flexibility and finer sound-tailoring for your high performance home theater system. My first Polk Center channel. So far great & I am sure to get even better. I have had three different sets of Polk Floorstanders for about twelve yrs. I love the Product. I also bought these @ Acoustic Sound Design. They gave me a great deal w/ extreme care in shipping them from Las Vegas to NH. They shipped them by truck on a pallet & it only took a week. The product and the service are great.